Guest Stars: Will Mellor, Andy Linden, Nicholas Gasson, Keith Thorne and Ed Coleman. Camelot is hosting its annual sword tournament and knights from throughout the realm have come to compete for its coveted title. Among those hoping to win the crown is Knight Valiant. Armed with a magical shield, Valiant will stop at nothing to win his prize. Merlin tries to expose Valiant as a cheat, but even those closest to him do not believe his claims. 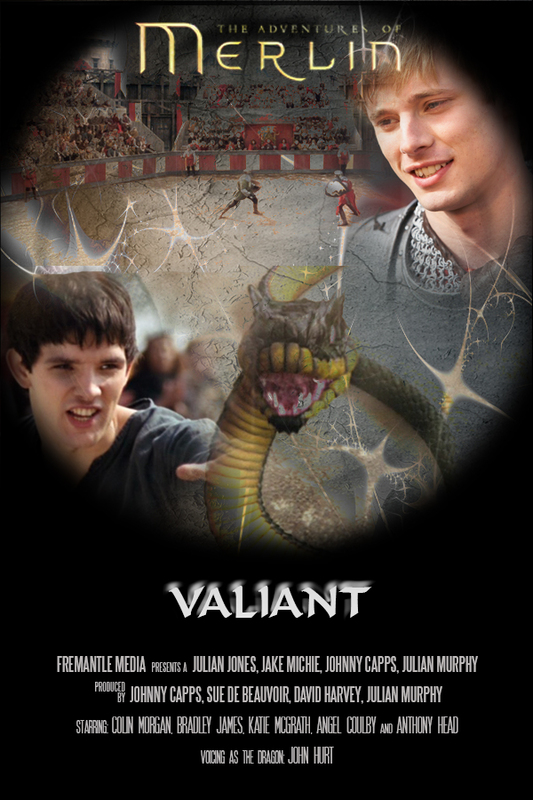 Battling with his faith, friendships and destiny, Merlin attempts to stop Valiant’s evil scheme before Arthur becomes the next knight to die by his shield.